I’m always scouring the web for helpful pet articles. 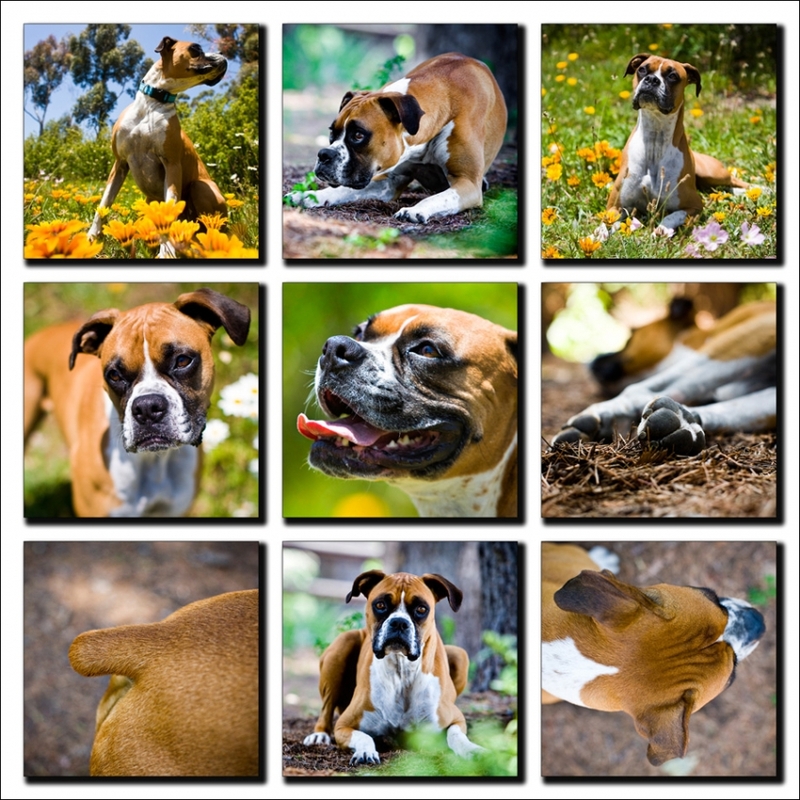 What follows is a great bit of info on How to bathe your dog. From Nurse Health Writer. Check it out. There’s some really great info for keeping your dog healthy and tidy. How often your dog needs a bath depends on your lifestyle. A dog needs a bath when dirty. House dogs may need a bath once a month, while beach dogs may get bathed daily. Dogs that are bathed frequently should be bathed with a gentle conditioning dog shampoo. Dog conditioner will help keep the coat from drying out. We have used several different brands with good results. Distilled white vinegar can be used to remove sap or other sticky things from your dog’s coat. After rinsing the conditioner from the coat, you can deodorize your dog by spraying the coat with diluted white vinegar. Do a final rinse to wash out the vinegar and your dog’s coat will shine. The best way to wash your dog is in a tub with a hand held nozzle. Warm water is preferable. Some water loving dogs don’t mind a cold bath when the weather is extremely warm. You can purchase a hose attachment for your kitchen sink to wash your dog with warm water outside or use the bathtub. Bath time gives you an opportunity to bond with your dog and look for any signs of health problems. Look in your dog’s ears and eyes. They should be clear and free from odor. Check your dog’s teeth and paws. Note any rashes, discolorations, wounds, or lumps. Report anything unusual to your veterinarian. Brush your dog before the bath. Remove all tangles and mats. Make sure you use a gentle brush that does not scratch or damage the skin. Mats may need to be cut or removed with a comb designed to remove mats gently. Secure your dog with a leash, a confined area, or voice command before turning on the water. Placing cotton balls in the ears helps keep water out. Be careful not to get water in your dog’s ears. Test the water, praise your dog for standing so still, and wet the coat. Apply dog shampoo to the entire coat with your hand, a bath brush, or a washcloth. Use tearless shampoo for the face. Regular shampoo can sting the eyes and cause your dog to fear face washing. Leave the shampoo on the coat for the time recommended by the directions on the bottle. Rinse well. Apply conditioner or diluted distilled white vinegar, if desired. Rinse well. When you think you have rinsed all the shampoo out of your dog’s coat, rinse one more time to make sure. Shampoo left on the coat can cause skin problems. Dry your dog with a towel. People who live in a warm climate can take their dog for a walk in the sunshine to dry. Do not use a hot dryer to dry the coat. This can damage the coat. People with long haired dogs and those who live in a cool climate can purchase a dog hair dryer that will not dry out a dog’s coat. 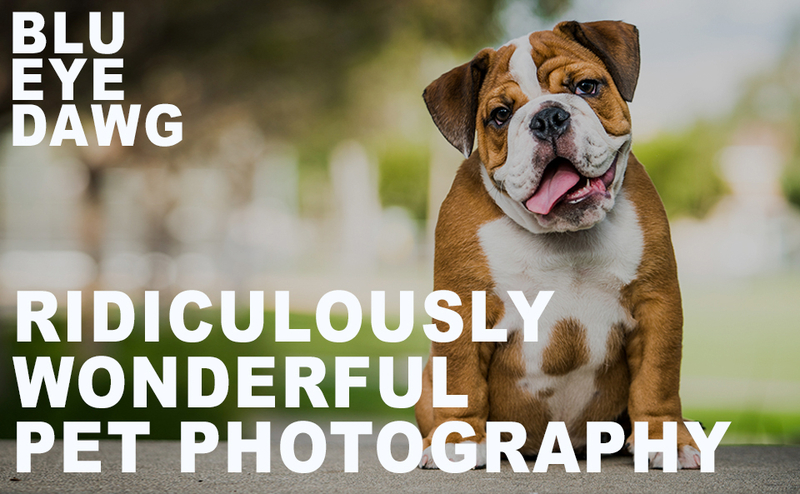 And since this is a pet photography blog here’s a few images. P.S. I’m so excited to do a pet photography beach shoot this coming week at Dog Beach in Huntington Beach, with one of my favorite people, Sasha and her two boys Cooper and Noah. Well actually three boys if you count their dog too!